What’s Cooking in Senior Camp? 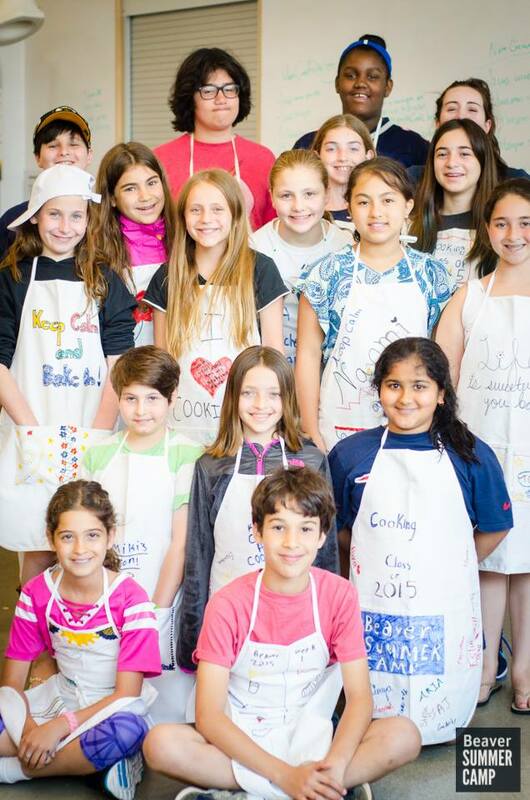 Loni Zelfon returns to Beaver Summer Programs for her third year as cooking specialist. Senior and Upper Campers have been enthusiastically signing up to participate in the cooking elective, where they collaborate and gain hands-on experience in the culinary arts. This session, campers have been mixing, measuring, cooking, collaborating, testing, AND tasting a host of delicious delights. On the menu the first week of the session were many mouthwatering frozen desserts, simply perfect for active and warm summer days at camp! For more information, check out the recipes for such tasty treats as brioche ice cream sandwiches, frozen chocolate banana bites, strawberry “rice” cream popsicles, ice cream soda and more Frozen Desserts ! Check back each session for more cooking news and delicious recipes!